Councilman Bill Rosendahl, the LAPD, the City Attorney's Office, the Department of Transportation, and LASHA hosted a town hall of hate for homeless people in Venice. Mainstream media is nothing more than a bunch of paparazzi. Bill Rosendahl, the LAPD and the City of Los Angeles held a so-called Town Hall meeting 23-Sept-2010 to show support for wasting tons of tax dollars criminalizing homeless people in Venice! The homeless haters and fear mongers won the night with the help of our city councilman Bill Rosendahl moderating the meeting and with the support of mainstream media. Meanwhile every RV is being harassed and threatened with arrest by the LAPD today in Venice, homeless people on the beach are being harassed by the LAPD, and if you try to help a homeless person you will be threatened with arrest. We have a rash of bogus tickets being issued to RVs, the Venice beach parking lots have been officially closed to any RV, and Rosendahl is busy rolling out his newly amended Oversized Vehicle Law to remove the RVs who will not leave from the current intense harassment. 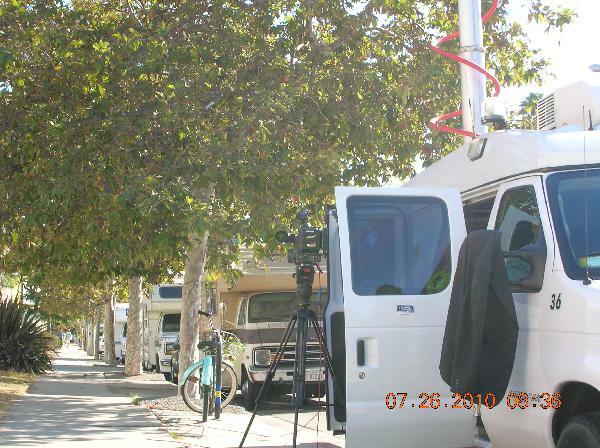 No one from the City seems to care that 31% of the people living in RVs in Venice used to be housed in Venice. No one from the City seems to care that Venice is home to the largest free clinic in Southern California and many of the RV folks or homeless people need medical care. But they do keep saying there is going to be a "Streets To Homes" program for a few RVs that might get taken in by a church. 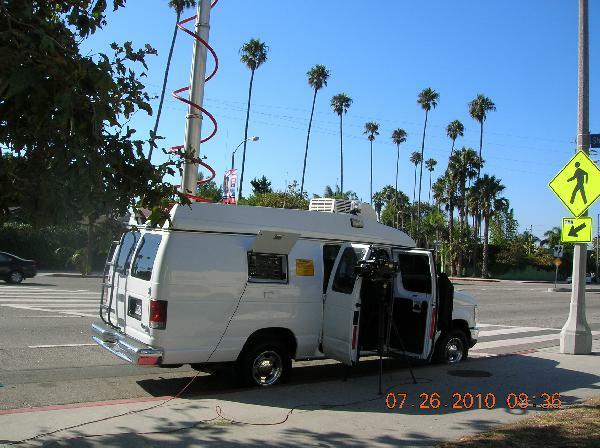 And Channel 11 was seen this morning staked out on Venice Blvd - just like paparazzi - waiting to get a shot of someone coming or leaving an RV. LOS ANGELES – Councilman Bill Rosendahl is holding a Town Hall forum September 23rd to discuss homeless issues in the 11th Council District. The event will be held from 7 to 9 p.m. at Westminster Elementary School in Venice. The session will include a series of presentations on ongoing and new efforts to prevent people from living on the streets or in their vehicles. Those efforts include law enforcement strategies, parking enforcement and the “Streets to Homes” program. Rosendahl will moderate the session, which will include questions from the audience to officials from the Los Angeles Police Department, the Office of the Los Angeles City Attorney, the Los Angeles Department of Transportation and the Los Angeles Homeless Services Authority, which will manage the “Streets to Homes” program. The program will provide safe parking places and case management to eligible vehicle dwellers. 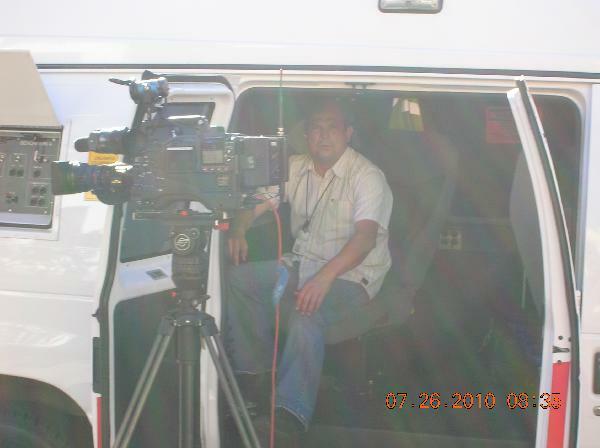 Staked Out For The Shot!